Ten top not-for-profit advocates and thinkers have joined former Australian Charities and Not-for-profit Commission (ACNC) chief Susan Pascoe as formation members of the Community Directors Council. The new advisory arm of the Institute of Community Directors Australia (ICDA) — which represents thousands of community board members — brings a wealth of talent, experience, skills and direction to the organisation. They’ve held senior roles in government, business, academia, and at the coalface of community organisations, bringing specialist knowledge of not-for-profit law, finance, governance, theory and change management to the table. The Council will be chaired by Susan Pascoe (AM). 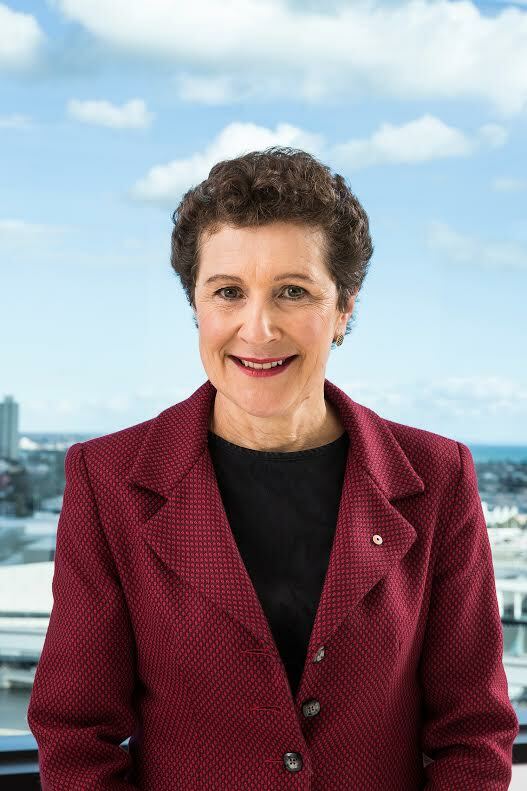 Susan was the Inaugural ACNC commissioner, and is currently the chair of both the Australian Council for International Development (ACFID) and the Principals Australia Institute Certification Advisory Board. The council’s role will be to provide high level governance advice and to advocate for the needs of community directors, Ms Pascoe said. “Given the eminent nature of the members of the board, I’m really hoping that they will be able to use their knowledge and their skills and their creative ideas to collectively enhance good governance training in the not-for-profit sector in Australia. I would like to see ICDA become a beacon — a badge of recognition — of good training, good capacity and good governance in Australia. “My time with the ACNC and elsewhere has shown me charities and not-for-profits really are the engine room of our nation’s generosity, culture and the Australia ‘fair go’ spirit. “Ensuring those organisations are well governed is so important, and community directors have a crucial role in making that happen. “The Institute of Community Directors Australia, as its name suggests, has always considered the needs of community directors first. The council will meet for the first time, next month at the Institute of Community Directors Australia headquarters in Melbourne. ICDA is one of the eight enterprises of Our Community, the social enterprise set up to help the country’s 600,000 not-for-profits. Our Community Chair, Carol Schwartz AM said the council’s presence would help drive ICDA’s main goal of creating more capable community directors. “More than ever there’s increased pressure on community directors around funding, their time, and increasing regulation and this eminent council will help build even more capacity in the governance structures of community organisations,” Ms Schwartz said.